12/12/2018 · Filleting a whole fish can be a daunting task, so we're here to show you the ropes!... 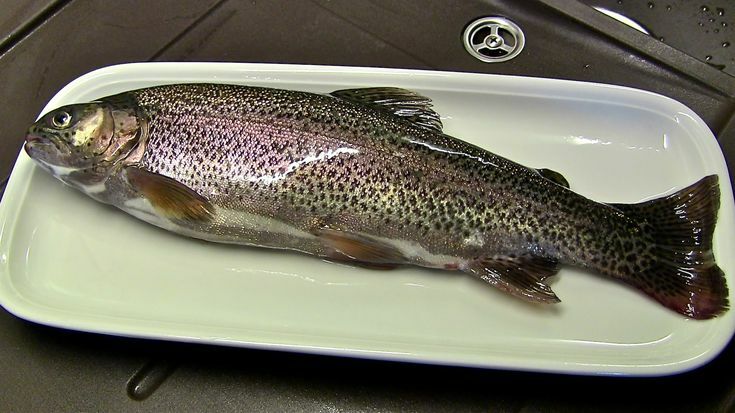 Fold the fillet over so that the skin is on the cutting board and you can get a hold on what is left of the fish frame. Cut slightly into the flesh near the tail and turn your knife horizontally, parallel with the cutting board, and running on the inside of the skin. Continue running your knife through the fish and create your first fillet. 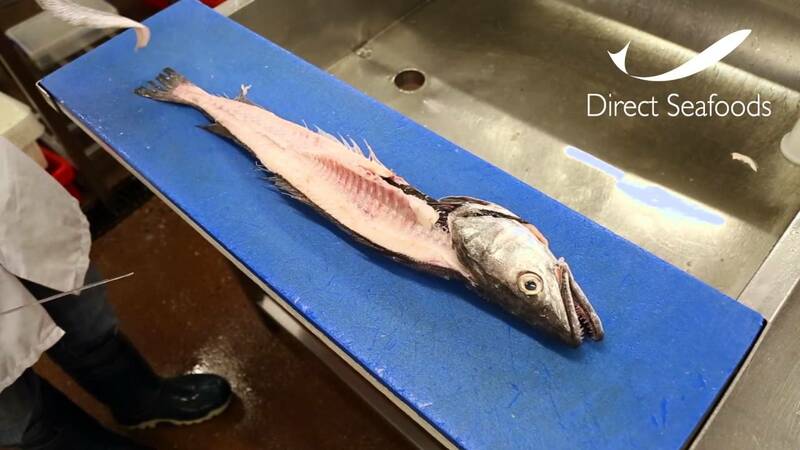 At about the center of the spinal column, you can pull the fillet up to release some of the bones that stick up into the fillet, then continue to slice till you get to the base of the fish.